While looking for accommodation in San Francisco I was surprised at the rates being charged. Exasperated, a google search ensued, where I came across the Airbnb website and started scoping out potential places to stay via this social media based accommodation site that describes itself as “a trusted community marketplace for people to list, discover, and book unique accommodations around the world”. The Kiwi checked out the site too, and found a lady who rents out an ensuite room in her home in the Castro area of the city. We made contact, a few exchanges of emails followed, as we were new to the site we didn’t have a profile history for Kathy to check us out on, and then the booking made. Our host, Kathy, is a great communicator and has anticipated her guests questions and the information they may require so you know exactly where to find her apartment through a variety of options, what will be available to use in her home and some ‘house rules’ of thumb to go by while you stay. We received emails in advance of our trip advising of websites to use for deals on things on in San Francisco, was given advice on the necessity to make bookings in advance – and she was right, we were too late to get a trip to Alcatraz as it was fully booked! 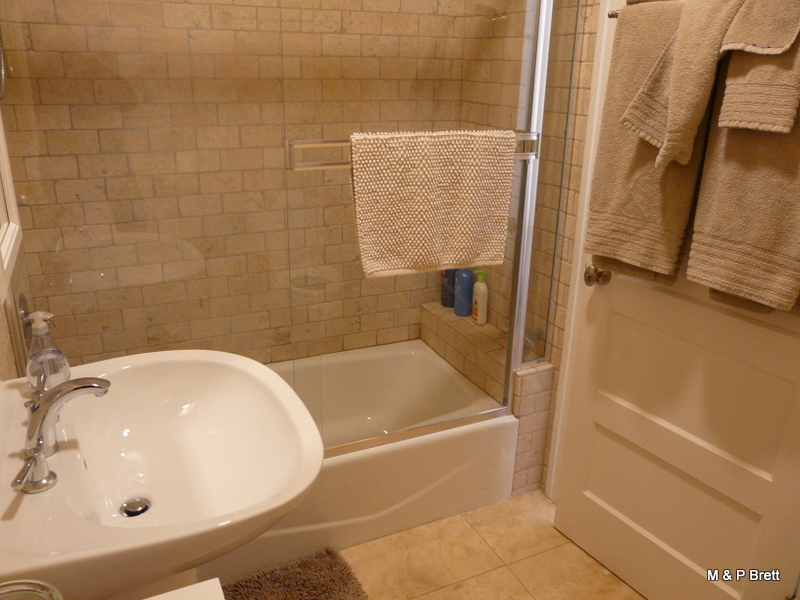 On arrival, Kathy is warm and friendly and her home is just gorgeously homely and stylish. The sunny, spotless guest room is a good size with a new bed, a desk and chair, two armchairs and a decent wardrobe space. The bathroom is gorgeous, with a fabulous shower over the bath, with lovely towels and a hairdyer provided for guest use. The wifi connection was fab, the hub is in the room! The apartment is on the top floor – what I would call the third floor – of a converted building and is well located for public transport with a stop for the F streetcar around the corner on Market Street and the Metro stop is about two minutes walk away. I am a light sleeper and the room was quiet, despite the proximity to a busy road. Kathy has information to hand and plenty suggestions for guests should they need it. In particular she has cards with recommended walks, including one in her neighbourhood which we did on our first afternoon there, and it was a great walk to get a feel and introduction to San Franciscan life,…including the naked dudes who wander around the ‘hood! Our stay was comfortable, relaxed, pleasant, reasonably priced and a great introduction to this different approach to finding accommodation. I look forward to staying with Kathy again next time we visit! 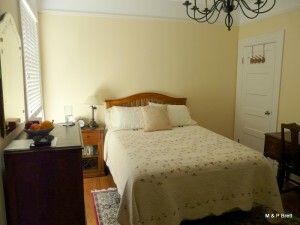 Tagged with Accommodation, airbnb, bed and breakfast, Castro, Review, San Francisco, USA.